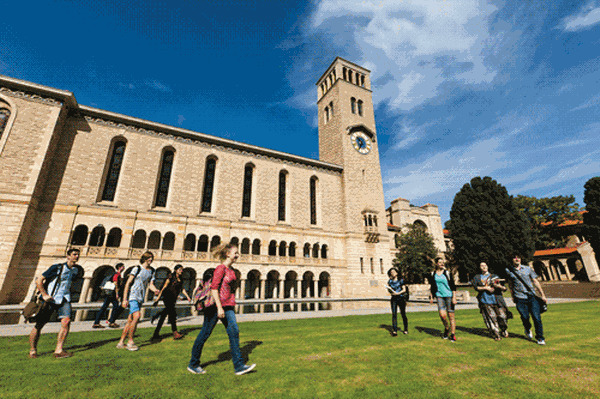 The University of Western Australia (UWA) is the premier university in the state of Western Australia. 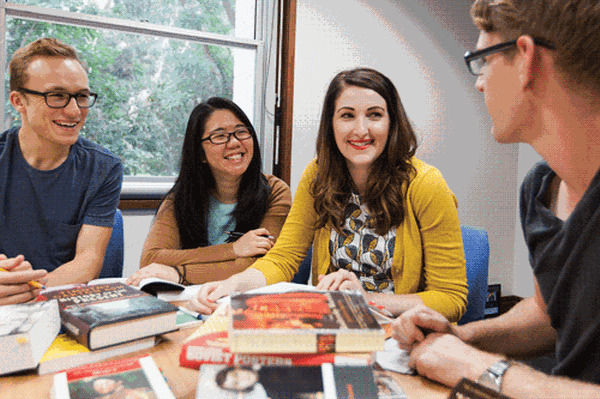 Established in 1911, UWA has an international reputation for excellence in teaching and research. 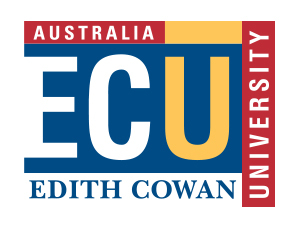 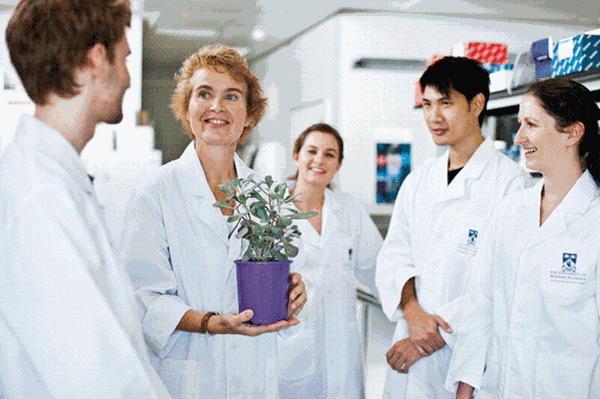 A member of the 'Group of Eight', it is regarded as one of Australia's top research institutions.